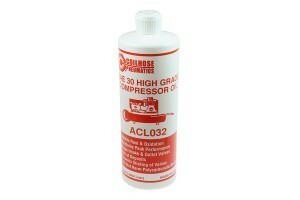 Home / Compressor Oil, 32 oz. Quality oil is crucial for the proper operation of your air compressor. 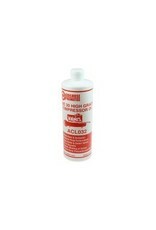 Coilhose Pneumatics' Air Compressor Oil is comprised of a non-detergent, naphthenic-based product for use in reciprocating (piston style) compressors.